The Hampline — a project nearly nine years in the making — is finally arriving! Information about the project and updates on construction progress can be found on this page. Please check back regularly for the latest news. After more than eight years of community engagement, planning, and design work, construction of the Hampline is due to start in March (weather dependent). 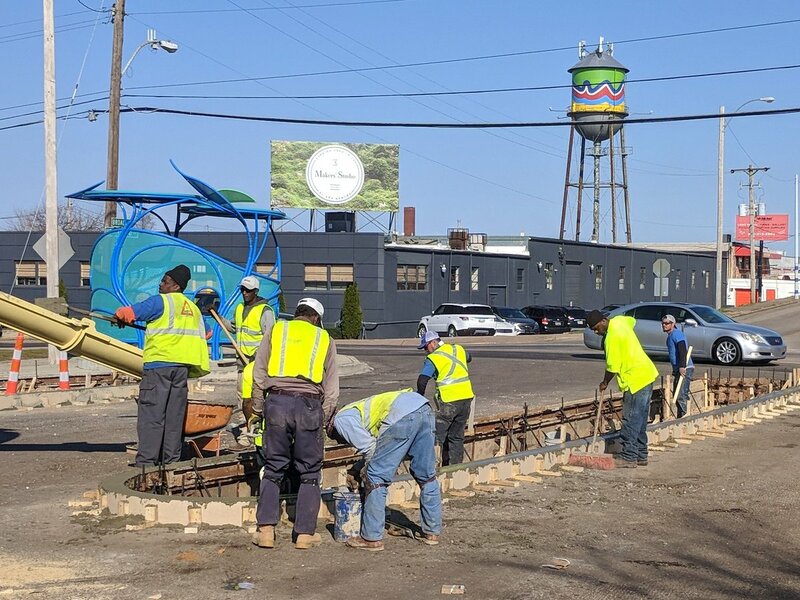 Earlier phases of the project installed an off-street paved path from the Overton Park Bike Plaza at East Parkway to Broad Avenue, decorative bus stop shelters, and public art pieces along the corridor. The project represents a $2 million public-private investment in Binghampton. Of those funds, $75,000 were crowdsourced from individual Memphians in support of the project. Even before construction, the Hampline has received international attention for its innovation in design and project delivery, and has landed on a number of lists including “Seven Bike Lanes that Could Revolutionize Urban Landscapes” and “World’s Best Urban Bike Paths”. Webpage: Updates should be posted here at a minimum of every two weeks or so. Email Updates: Sign up to receive updates via email. If you are a business or property owner along Broad Ave. or Tillman St., please share your address and the name of your business. I own a business or property along the project corridor. 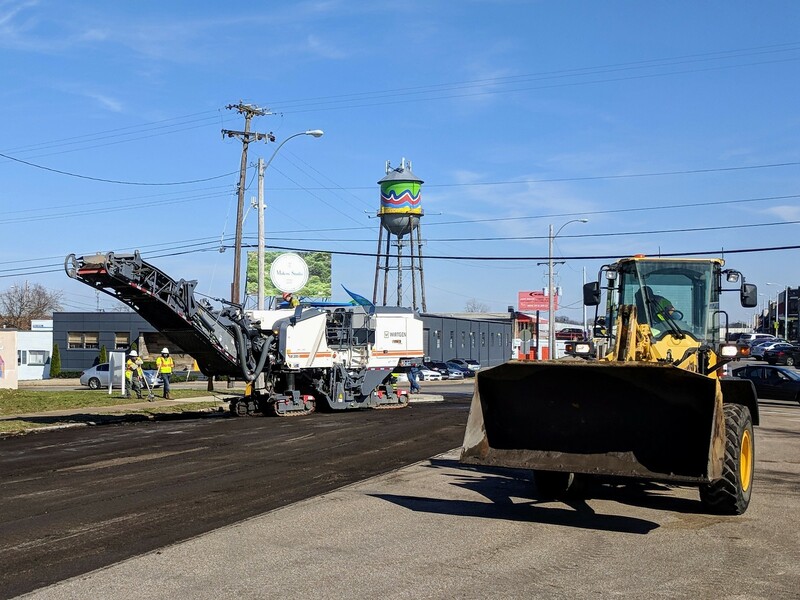 APRIL 17, 2019: Over the last month or so, crews have mostly completed the underground improvements along the Broad Ave. segment. This includes relocating or modifying drainage inlets and pipes. Now crews are shifting to the ground-level — and more visual — work, i.e. construction of the raised median, bump-outs, and sidewalks. If the weather cooperates, the concrete work on Broad Ave. should move swiftly over the next few weeks. 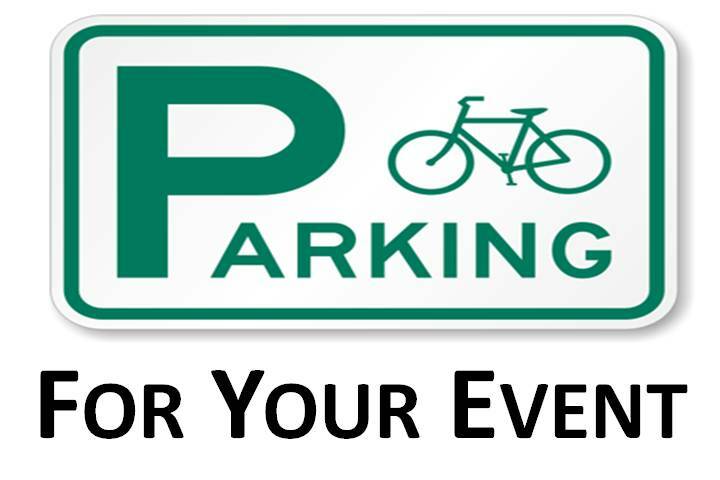 Expect temporary and partial closures of on-street parking between Meetings St. and Collins St.
MARCH 22, 2019: There’s no denying it – the Hampline is happening. Construction has entered full speed on the Broad West segment, and crews are even slightly ahead of schedule at the moment. The first excavation work for the new raised median islands and bump-outs started a couple weeks ago. Most of this work is now complete for the Broad West segment (Broad Ave. from Hollywood to Collins). The first concrete on the project was poured earlier this week. The new curbs at the Hollywood intersection are taking shape. 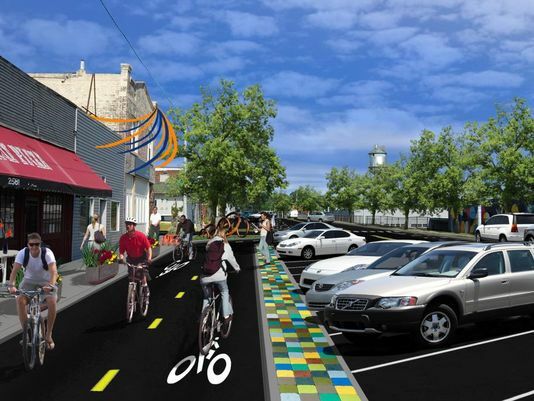 As work progresses, visualizing the street’s ultimate transformation becomes easier and easier. The new median islands and bump-outs now being formed will one day soon provide protection and inviting spaces for people on foot and bicycles. Tentatively starting next week or the week thereafter, crews will begin to temporarily close the angled parking areas on the south side of the Broad Ave. blocks. These closures will take place one block at a time, and progress from the west to the east. These closures are necessary for crews to get in, do their job, and get out as quickly and safely as possible. When traveling on Broad, be aware of the construction activity, and – if traveling by car – be prepared to potentially park a slightly farther walk from your destination. Remember that throughout construction all of the fine local business along Broad Ave. will remain open. Please continue your patronage of these shops, restaurants, and other businesses during construction. MARCH 6, 2019: We have lift off! Good weather conditions allowed construction to start today, one day earlier than planned. As mentioned in the last update, this first task is to mill the surface of the streets. Once complete, the concrete work will begin on the west end of Broad Ave. As long as good weather holds out, the concrete work will likely begin in one to two weeks. MARCH 1, 2019: We are poised to start construction next Thursday, March 7th, weather dependent. The milling crew will begin at the intersection of Broad Ave. and Tillman St. and work its way east. Once the milling of the corridor is complete, the concrete work (sidewalk, curb, and gutter, etc.) will begin. The milling should take about a week. Crews will also lay temporary striping for lanes and on-street parking on the milled surface. FEBRUARY 7, 2019: Two meetings have been held to share details of the construction schedule and seek input from residents and business/property owners in the project area. A public meeting was held on February 5th at the Lester Community Center. A meeting for business/property owners along the impacted portion of Broad Ave. (primarily Hollywood to Collins) was held on February 6th, and was hosted by the Historic Broad Avenue Arts Alliance. The presentation slides presented at both meetings are available for download below. We currently anticipate construction activities to begin in early March, weather pending. The first section of raised median has been installed, seen here east of Hollywood St.
Over the last several weeks crews have nearly completed underground utility work on the Broad Ave. segment. New curb for the cycle track on Broad Ave. at Bingham St.